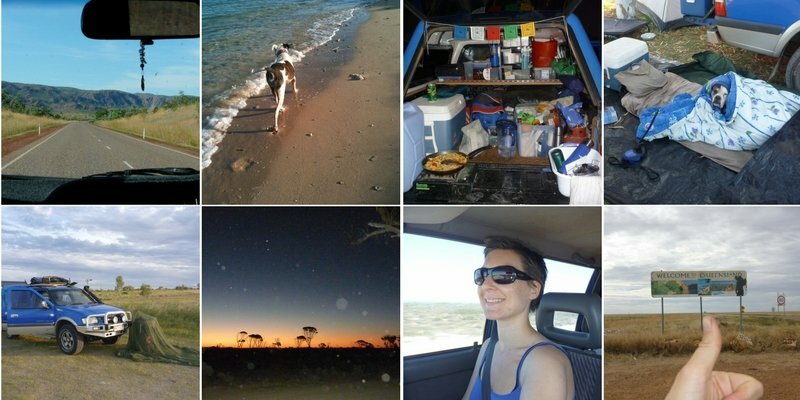 Seriously, it didn’t all happen straight away… me quitting my corporate job, hitting the wide open road and chasing camels around the outback. 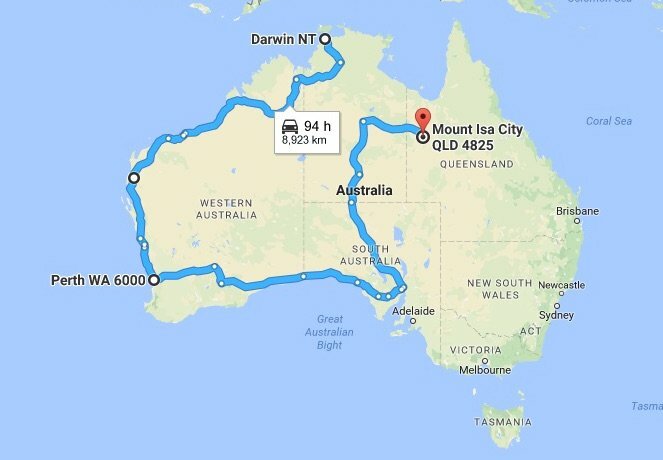 Firstly, it was freakin scary, especially the thought of driving around remote Australia as a single female. If you’ve seen Wolf Creek or heard of the Falconio case, you’d understand what I’m talking about. So, my new motto became ‘feel the fear and do it anyway’. You see, there’s always little seeds planted along the way, before we make our big decisions. My friend had travelled solo around the great Ozzy outback, and not only was she OK, but she made it look easy. I was inspired that I could do the same. But I was living in Darwin, and there were no camels up that neck of the wood. So where the bloody hell should I start? I was in no rush. I was waiting for the universe to give me a sign. I always got signs. And then, I was reading the local Darwin newspaper (NT News) and I saw an ad for camels in Darwin… what the?! I called straight away. My first camel stop was to be Mt Isa, an outback mining town in Queensland. Often known for simply being ‘bloody hot’. It was time to hit the wide open road. I packed Rusty and I into the car, chucked in a couple of backpackers for support and good measure, and we-were-off. The adventure had begun! I was Mt Isa bound and the Nullarbor Plain was in my sights. For those not familiar, the Nullarbor comes with a few stories of its own… namely (in my case). UFO’s. Holy eeeek, I’d be lying if I said this didn’t play on my mind. There were thoughts of abduction, sightings and all sorts of crazy things. But actually this treeless stretch of straight road that lasted 2 days was absolutely magical and the freedom I felt on my first night camping will be etched in my mind for eternity. Rusty and I were free and loving life. Keep writing… what happens next! Love the shaved head btw.